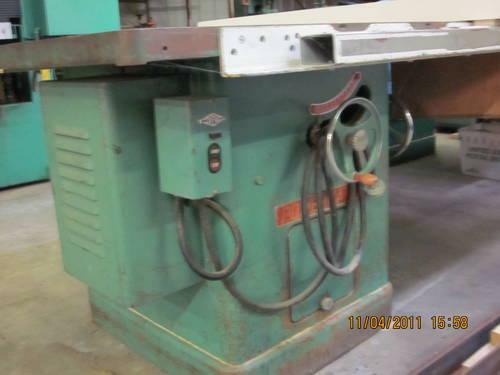 5 hp 3 phased with phase converter, 220 volt with 63 Biesemyer saw fence. 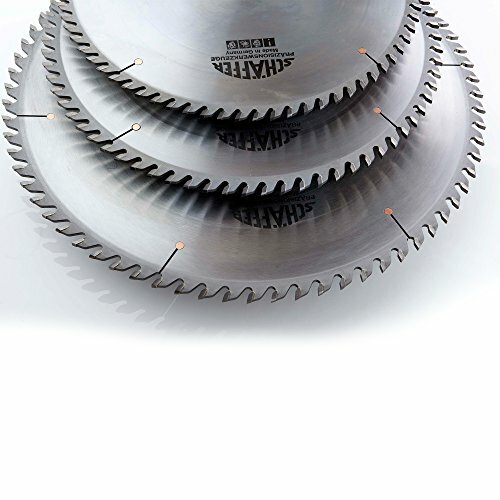 Includes dado blades, extra 12 saw blades and all accessories. 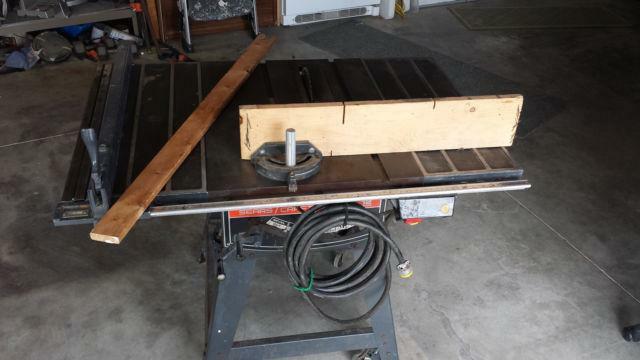 This table saw is in good working order. It has an extendable support for large stock like ply wood. The motor is wired for 220V. The top is cast iron. It is priced to go. Feel free to come by and try it out.